We partner with some of the world’s largest manufacturers. They have acknowledged our industry expertise and service offering and so trust us to be their service partner. This is something our competitors can’t always match. Our strong manufacturer relationships include Eaton, Riello and APC. Carter Sullivan are an official installer of Eaton products. We have partnered with Eaton to pair their exceptional product range with our industry-leading knowledge of UPS installations. As such we are able to host technical training sessions of Eaton products either on-site or at our dedicated training centre located at our headquarters in Bedford. Riello offers a vast range of products that are focused on continuity and quality, guaranteeing a stable and secure supply that is energy efficient. As a registered service partner of Riello, we have installed systems throughout the UK and Europe. Our unique demo facility enables us to show Riello products in a fully working environment; our clients have the opportunity to interact with Riello products before initiating their installation. 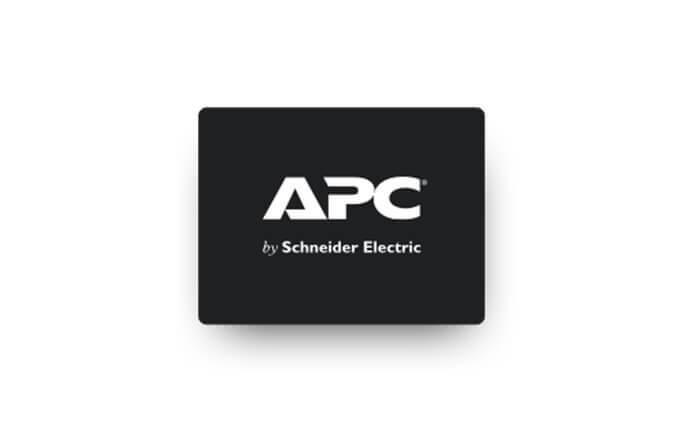 APC offers scalable and adaptable data centre architecture that dramatically reduces time and complexity from design to delivery. Power, cooling, racks, security and management components are conceived and tested as part of an integrated system; which is evident in the aesthetics, functionality and ease of management software integration.